Constitutional Carry Vote Delayed – Crank Up the Heat! 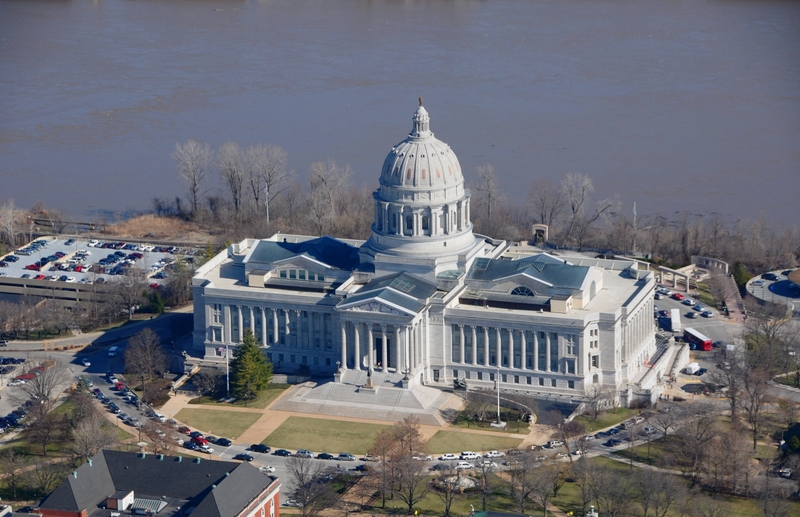 Things are hectic here in Jefferson City, as we’re down to the final few days of the 2016 legislative session. I’ll be blunt, we need your help! The Senate Transportation, Infrastructure, and Public Safety Committee was going to vote on this bill today, but that vote has been delayed until tomorrow. Politics runs on momentum and delays like these should concern gun owners throughout Missouri. That’s why I hope you’ll immediately contact the members of the committee, again, and absolutely insist that they vote this bill through the committee TOMORROW! You can reach them using the information in the original email below. We have to act fast! If the committee advances the bill, it needs to “age” for a period of time before the full Senate can vote on it. So we’re down to the wire. Contact the committee right away, and make sure your friends and family do too! We’ll be sure to let you know what happens when the committee votes! Late this week, Constitutional Carry legislation (HB 1468) was assigned to the Senate ‘Transportation, Infrastructure, and Public Safety’ committee. We need your immediate action to ensure that the committee members vote this bill through the committee right away, with no weakening amendments, and as soon as possible. We’re obviously getting down to the wire with adjournment only two weeks away, so your immediate action is pivotal! Everyone in Jefferson City knows that Constitutional Carry is the only gun bill with grassroots support behind it — which is how we’ve made it this far – and that’s why it’s essential that you don’t let up the pressure. That’s the system that our neighbors in Kansas and Arkansas enjoy, not to mention gun owners in Alaska, Vermont, Maine, Wyoming, Arizona, Mississippi, West Virginia, and Idaho. It’s time that Missouri join them. But we have to act fast. So please, take a moment to contact the members of the Senate Transportation, Infrastructure, and Public Safety right away! Urge them to vote this legislation through their committee, with no weakening amendments, at this week’s committee meeting! Anti-gun legislators are at a fevered pitch. The St. Louis Post-Dispatch editorial board launched a major attack on this legislation just days ago, doing everything they can to lobby the Senate to kill Constitutional Carry legislation. Michael Bloomberg’s front groups are actively prowling the halls of the Capitol, trying to counter our message and your grassroots pressure, as well. So it’s vital that you help us counter this with your calls, emails, and Facebook messages to the members of the committee. Once you’ve contacted them, please urge your friends and family to do the same thing! Finally, please consider a generous donation to the Missouri Firearms Coalition. We are working overtime to mobilize gun owners all over the state using mail, email, social media and more – but it all requires resources. Whether you can give $100, $50, $25 or even just $10, please do so right away! Thank you for all of your activism in support of the 2nd Amendment here in Missouri. P.S. After passing the House for the final time earlier this week, HB 1468 (Constitutional Carry legislation) has been assigned to the Transportation, Infrastructure, and Public Safety committee in the Senate. Anti-gun groups, liberal media in St. Louis, and anti-gun legislators are working overtime to kill this legislation. That’s why it’s essential that you contact the members of the committee right away! Insist that they take this bill up this week and pass it through the committee with no weakening amendments. Their contact information is above – please act right away. When you’ve done that, urge your friends and family to do the same thing – time is of the essence as we’re down to the final two weeks in the 2016 legislative session. Senate Committee Likely to Hear Constitutional Carry This Week – Call Now! 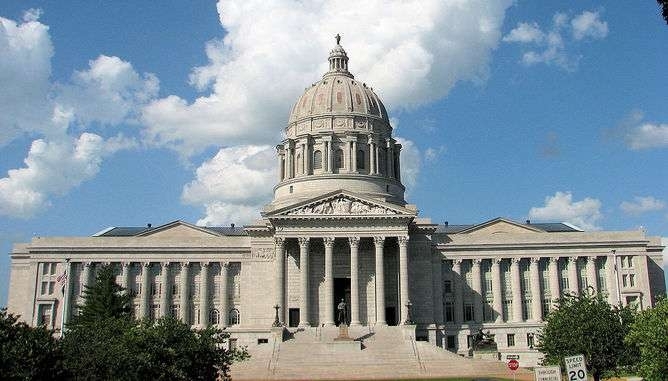 Missouri: Constitutional Carry Alive in the Senate!